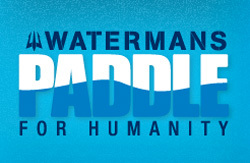 The second stop of the Watermans Paddle For Humanity race series has just wrapped up at Deerfield Beach, Florida. 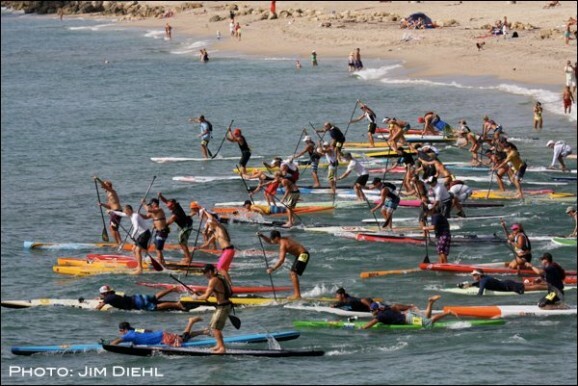 Over 120 paddlers enjoyed some great SUP race action all while supporting a good cause, though it was Kelly Margetts who was the clear stand out. The Aussie charger took out both the Elite 10K Race as well as the Chuck Patterson Rally. Want more photos of the action? Jim Diehl took 590 shots of the action (woah…) and they’re all up on Facebook: Album #1, Album #2, Album #3. Want the results? We’ve listed the top SUP finishers from each race below and then after that are the full race results.